An inspiring quote with the backdrop of lonely woods for free download. 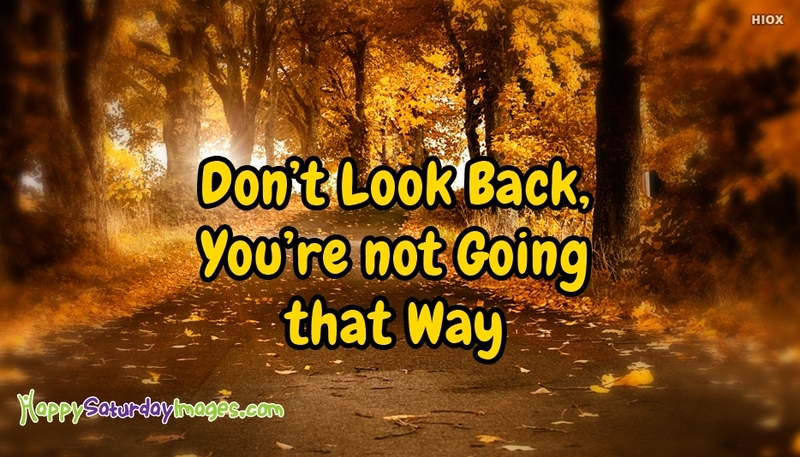 You can kick start the week end by sharing this "Don’t Look Back, You’re Not Going That Way" image to all your favorite people. The path to success is not about going back but moving forward even after all the failures. Never step back, always chase your dream with great hope.